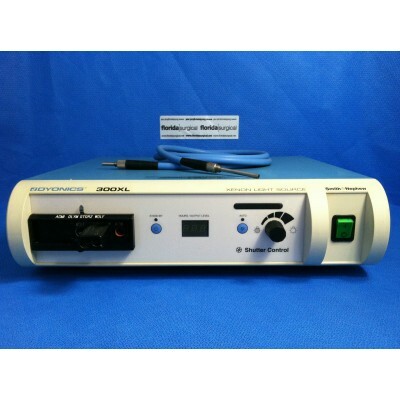 Dyonics 300XL Xenon Light Source Ref#7206084. 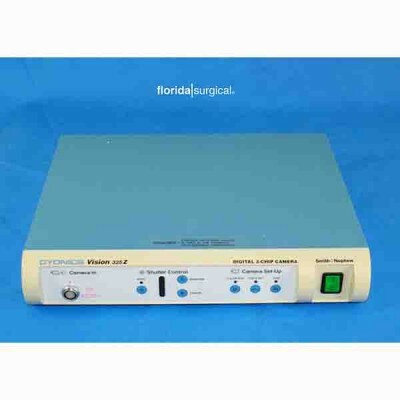 Refurbished to manufacturers specifications. 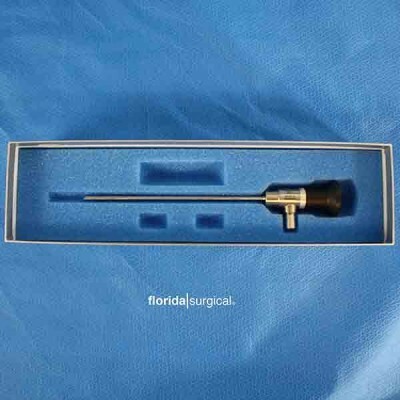 ..
Dyonics 3894 30 degree Autoclavable Scope..
Dyonics Small Joint Arthroscope with Operative Set and Light Cord This is a 1.9mm x 30 deg. 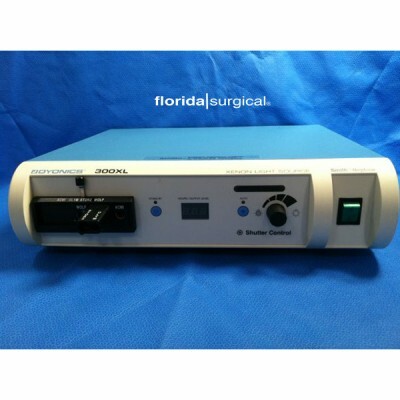 ..
Smith and Nephew 300 XL Xenon Light Source Ref # 7206084 Fiber Optic cable included ..
Smith and Nephew Dyonics Vision 325 Z Camera Console..
Dyonics 3632 Arthroscope PRICE $600.00 ..
Dyonics 400 40L Insufflator ..
DYONICS 7205353 POWER FOOTSWITCH FOOT PEDAL FOR ORTHOPEDIC USE. 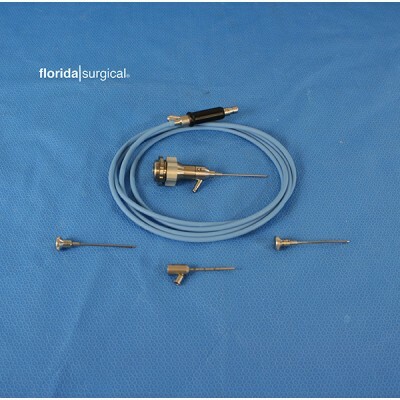 PRICE $200.00 ..
Smith and Nephew 3-CCD Camera/ 3626 Video Arthroscope/ ED3 Camera Head ..
Smith and Nephew 7205699 Access 15 System Inflow Tube Set ..
Smith+Nephew 360-3 CCD Camera ..
SMITH + NEPHEW 460P 3-CCD CAMERA CONTROL UNIT COMES WI..